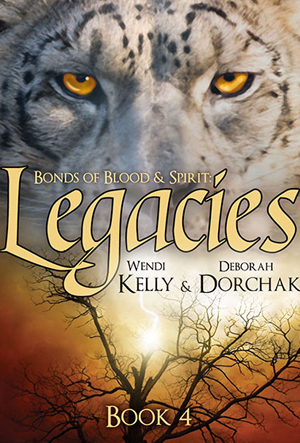 Deb started writing with co-author, Wendi Kelly in early 2009 in a creative writing forum. 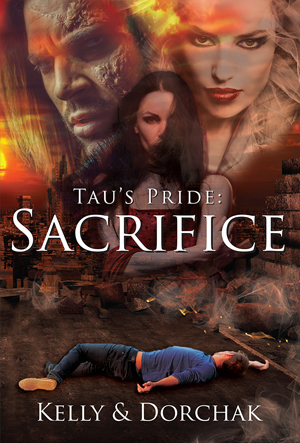 Not only did their characters mesh, the two authors did as well. Together, they created Blue Sun Studio, a company that combined their talents in writing, design and coaching to help entrepreneurs create the lives and businesses they have always dreamed of. 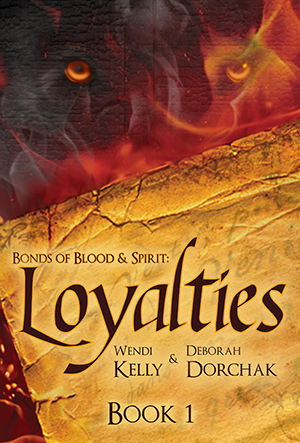 It wasn’t long before they both decided their next logical step was to take their beloved characters and put them in a novel.They wrote their first novel, Bonds of Blood & Spirit: Loyalties, from several thousand miles apart—Wendi in Chicago and Deb in Las Vegas. They didn’t meet face to face until May of 2010 when they were ready to refine the first draft and begin the arduous process of rewrites. 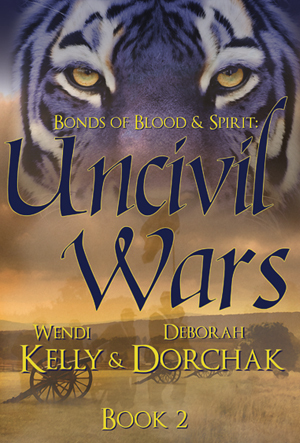 Their second book in the Saga, Uncivil Wars, was two years in the making. 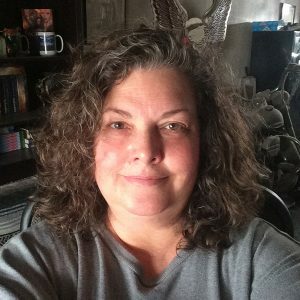 Maintaining a full-time coaching, writing and design business while writing a second novel proved quite the balancing act. Uncivil Wars had a lot of starts and stops along the way and when all was said and done, it ended up being a 1,000 page book. They took a step back and realized they couldn’t fit the whole story into a trilogy. They split Uncivil Wars in half and Reclamations was born. Legacies practically wrote itself. 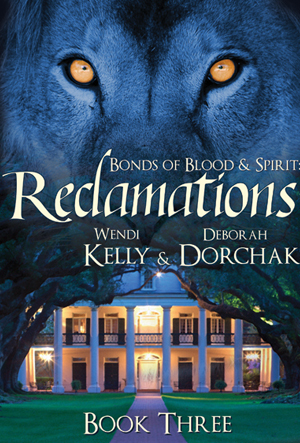 The fourth book in the series topped out at over 200k in words and would have been longer than both Uncivil Wars and Reclamations combined. A lot of it ended up on the cutting room floor—gone, but not forgotten. 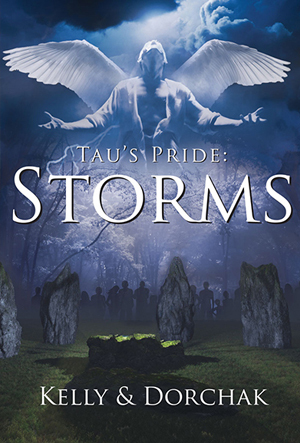 That material gave rise to the first book of the second series, Tau’s Pride. 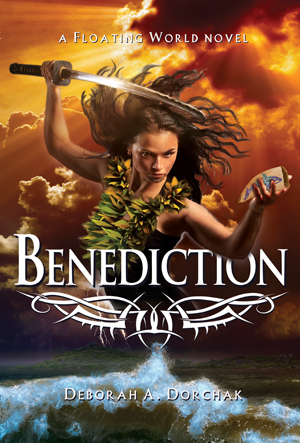 Currently, Deb is working on her first solo paranormal/fantasy/adventure novel, Benediction. Personal Website: Want to know more about Deb? Click the link.